Olivia has wasted five long years, waiting around for a dream that never came true. Leaving behind the heat and heartbreak of Brisbane, she seeks refuge at Channel View Farm – a wedding venue overlooking the Kent coast run by her childhood friend, Ellie. only thing Olivia knows for sure is that she wants to carry on the career she loves and be close to family and friends. But with her best friend in Kent and her family newly settled in Yorkshire, she can’t settle until she finds a job. Ellie is about to marry the local vet, Ben, and there’s a full diary of events at the farm to keep Olivia’s mind off her troubles, as well as a part-time job at a summer camp where her dream job seems suddenly within her grasp. But not everything at Channel View Farm is perfect. The business is in financial trouble and a growing friendship with Ben’s best man, Seth, is damaged by Olivia’s unwillingness to trust someone new. When Ben’s sister makes it clear that Olivia isn’t the only one with feelings for Seth, things only get more complicated. Will the rescue of an abandoned horse and a stranded couple finally make Olivia believe that good men do exist? And can she and Seth find a way to help their friends? Or is she destined to spend her life in the wrong place at the wrong time? 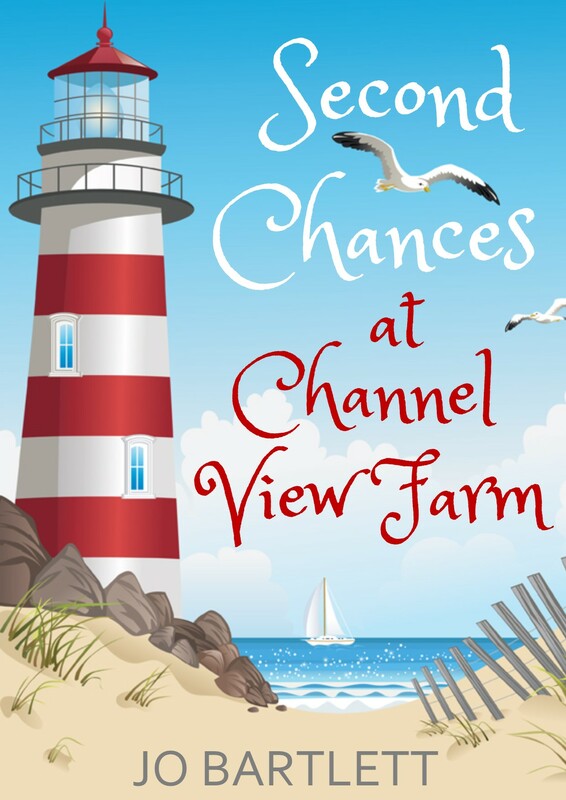 Second Chances at Channel View Farm became an Amazon bestseller in the first week of its release and is available here.